A large number of children experience traumatic brain injury in the United States, and these children are more likely to have childhood health conditions; insurance type and parent adequacy perception contribute to care seeking and outcomes for children. In this analysis of data from the National Survey of Children’s Health, children were shown to have a lifetime estimate of a parent-reported traumatic brain injury diagnosis of 2.5%. National estimates of the association between traumatic brain injury and other childhood health conditions is reported along with parent report of insurance coverage and perception of insurance adequacy. The lifetime estimate of parent-reported TBI diagnosed by healthcare professionals among children was 2.5% (CI: 2.3-2.7), representing over 1.8 million children nationally. Children with a lifetime history of TBI were more likely to have other childhood health and developmental conditions that can impact their health, including learning disorders, speech and language problems, developmental delays, anxiety, depression, and behavior problems. 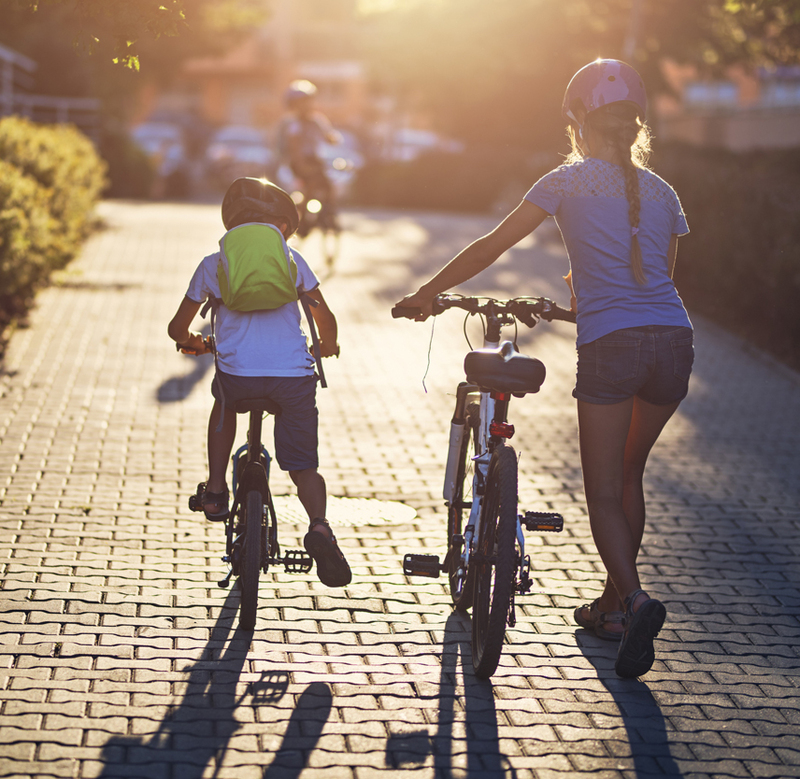 States with a higher number of childhood TBI were more likely to have a higher proportion of children with private health insurance, and more parents reporting adequate insurance. This could result in a greater likelihood of seeking healthcare after TBI, which may lead to higher estimates of diagnosed TBIs. This may indicate that some childhood TBIs go untreated and undiagnosed due to a lack of health insurance. Posted on BrainLine September 25, 2018.